This article explains the problem of the PDT scanner freezing when downloading to BACKTRACK. Since this is typically not an error but merely a matter of waiting for the process to complete, the Solution section below recommends waiting for the process to complete. 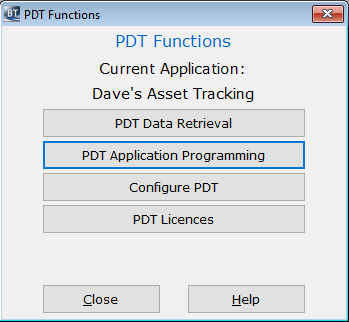 Often the PDT just takes an extremely long time to download, especially if there are a lot of Items, Locations, or User records. We recommend letting the PDT download process run all night and see if it completes by the morning. 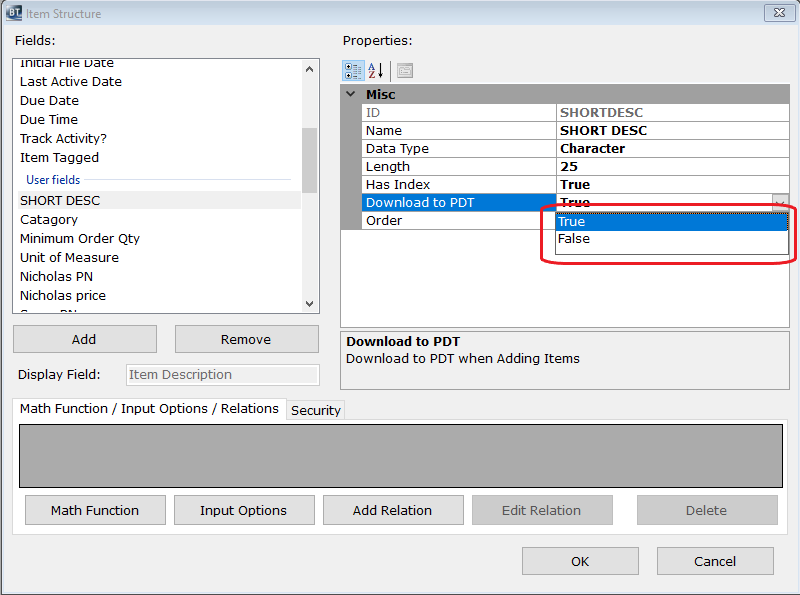 If the download programming time is a problem, deselecting “Download to PDT” on fields in the Item database will help. Also, archiving records that are not active will help shorten the list of records to download.